Adding a biometric time clock to your business is one of the best ways to enable automatic payroll calculations for your employees. 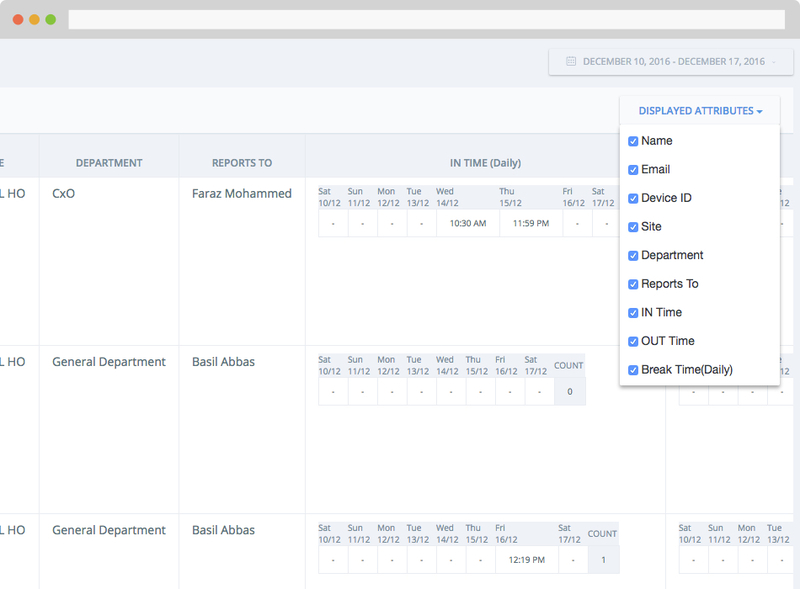 With work hours, break hours, lunch break and overtime hours available in real-time you can run payroll in 5 minutes. Biometric time clocks are tamper proof, avoids buddy punching and works with employees fingerprint. What are biometric time clocks? A biometric time clock is a digital time clock that allows employees to clock in clock out. Using a biometric time clock you can allow your employees to punch using their fingerprint, RFID card, PIN or even facial recognition. The use of fingerprint prevents buddy punching and is the most preferred method when you using a biometric time clock. These time clocks are also rugged, can save data in the event of an internet downtime making it ideal for many companies. The data form the biometric time clocks are read by ClockIt and this will allow you to run payroll in 5 minutes. Our time card calculator will easily calculate work hours, break hours, lunch and overtime hours in real-time. You can use a single biometric time clock or multiple. ClockIt time clock software will sync data across all devices and gives employees the option to clock in clock out from any of the devices. This can be set as a part fo your ClockIt time clock settings. ClockIt time clocks allow employees to punch using their fingerprint. You can register multiple fingerprints for each user. This is the ideal choice for companies to avoid buddy punching. Our time clock fingerprint detection algorithm is very accurate and quick at identifying employees. These biometric time clock also support RFID cards. This means you also have the option to issue employee ID cards that can be used to clock in clock out. RFID is used in businesses that involve dirty hands like a garage. You can also set a PIN for your employees to clock in clock out. A PIN is generally set for the admins so that they can also administer the biometric time clock along with clocking in clocking out. This is the least used method to clock in clock out. This feature is available in the top end biometric time clocks. An employee would simply get identified by looking into the camera built into the biometric time clock. The time clock can identify the employee with a high degree of accuracy. This method is generally preferred in locations like hospitals. ClockIt biometric time clocks have multiple ways to connect to the network. You can choose a model that has either wifi or not. All models by default come with ethernet that can be easily connected to your network. ClockIt biometric time clocks, when used with our time card calculator, can produce accurate reports in real-time. You can get detailed timesheet calculations for work hours, break hours, lunch and overtime hours. These reports can be generated within seconds and will ensure you get payroll done in 5 minutes. We use ClockIt on the web browser and added a biometric time clock to one of our manufacturing sites. Life couldn’t be easier!! Biometric time clocks are meant for harsh environments and meant for rough use. These devices can easily handle thousands of employees clocking in and clocking out multiple times a day. Some of these devices are known to be in service for more than 10 years without any trouble or maintenance. Setting up a biometric time clock is a one-time activity. Once done your time clock will run for years without any maintenance. These devices are meant for harsh environments and can run for years trouble free. 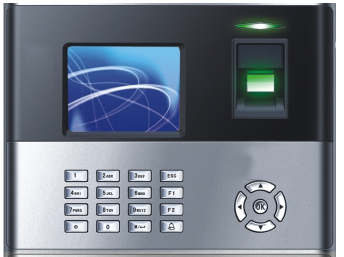 Our biometric time clocks are designed to handle millions of punches error free.